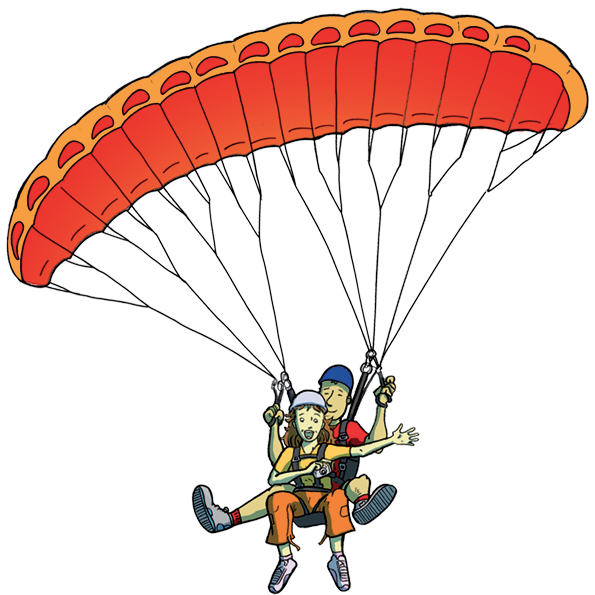 On takeoff, the instructor will give you your equipment, harness and helmet, he will prepare the tandem paragliding and after a briefing, you will only have to take a few steps to take off. You can now enjoy the beautiful scenery while your pilot is in search of ascending currents. The altitude taken in these currents of warm air will surely allow you to do the driving in double command if you wish it or even to do a little aerobatics over the lagoon! The weather is not an exact science, we will do our best to warn you if the conditions are not favorable. 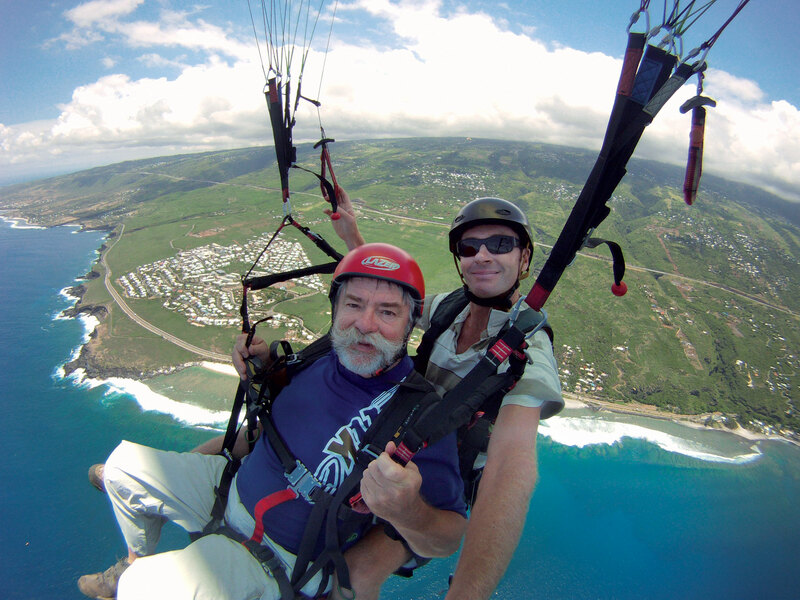 You want a little more information, François said ``Fanch`` tropic paragliding remains at your disposal. 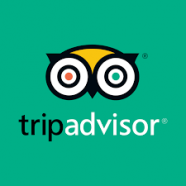 We only have to wish you an excellent flight! 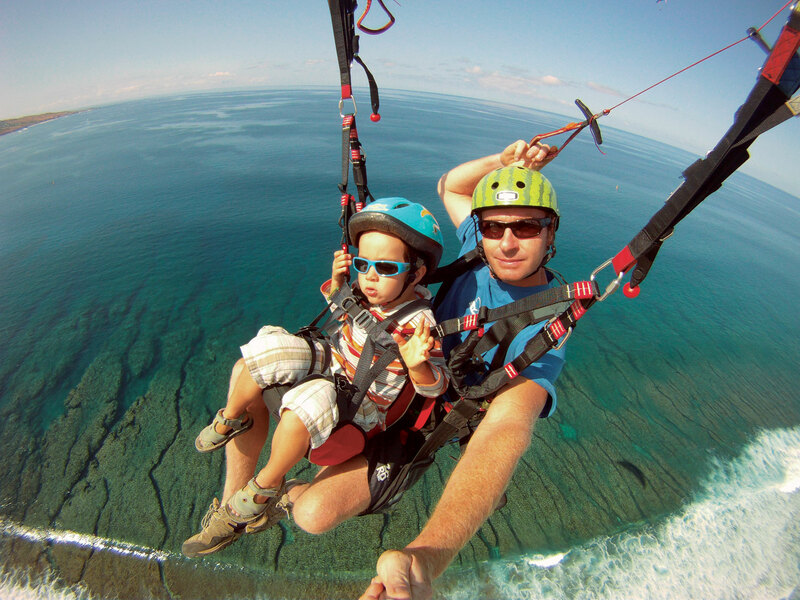 You want a little more information, Francois says ``Fanch`` tropic paraglider remains at your disposal. 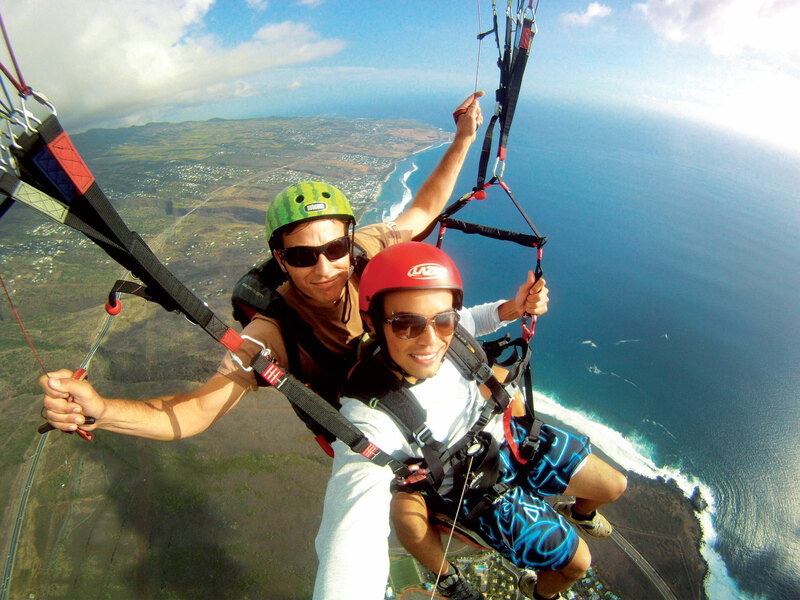 Graduate and experienced instructor, he will accompany you for this unique paragliding experience!